A quick view of an Illumination Process with Vision Journey. Having identified an issue or blockage in your life, you choose a stone from the shaman’s mesa (bundle of healing stones) and breathe your issue into it. You lie down on the therapy couch, fully clothed. If you like you can be covered up with a beautiful healing blanket. The shaman finds which of your chakras are out of balance, opens up the lowest and places the stone on top. Standing at the head of the couch, the shaman puts their hands under your head. You take three deep breaths and begin to relax. Many people go into a light healing sleep. The heavy energies are drawn out into the stone. 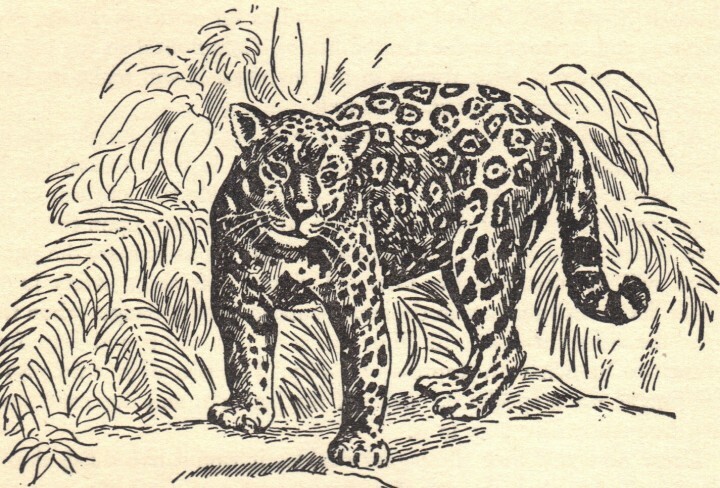 The Q’ero, the Inka medicine men and women, say that these are eaten up by Jaguar. Meantime, while you are half asleep, the shaman has a Vision Journey for you. This is a kind of waking dream in which the shaman accompanies your dream self to find help with your issue. Generally you both meet a Power Animal who tells the shaman how to help you. Once the Vision Journey is over, the shaman removes any remaining heavy energies, takes off the stone, draws in Illumination and closes the chakra. The shaman then tells you about the Journey and reads to you about the Power Animal. You discuss any trigger words or phrases which have significance for you. Together you and the shaman look at how this can help you for the future.